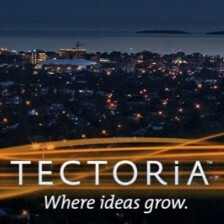 The 2013 VIATeC Awards will take place on June 20 at the Victoria Conference Centre. Put the date in your diary or iPhone or Outlook. Last year’s event featured a large scale light sabre battle where many people displayed their inner Jedi. I suspect there will be food, music, some laughs and a lot of technology. Nominations close on April 9. Starfish Medical is Canada’s leading medical device development services company, and it’s right here in Victoria. Their mission is to improve health care by enabling and supporting entrepreneurial medical device companies to be successful. At their core, they’re about solving the right problems for their customers. Philips is understandably proud of Starfish Medical’s evolution to a $7 – $8 million company after 13 years. “We hire smart people and have our act together as far as metrics and management systems which are the essence of being a successful company.” Along with that, Starfish has broadened and systematized its approach to solving problems and now helps other companies ask deeper questions so they too can be successful. What do employees say is the best thing about working at Starfish Medical? “They like the culture, they like their peers and they like doing interesting work. Those are consistently the top three in our surveys,” said Phillips. He has his sights set on growing the company and says there will be opportunities across the board within the expertise they currently have. What do you think will encourage VIATeC’s growth in the future? What’s going on here? 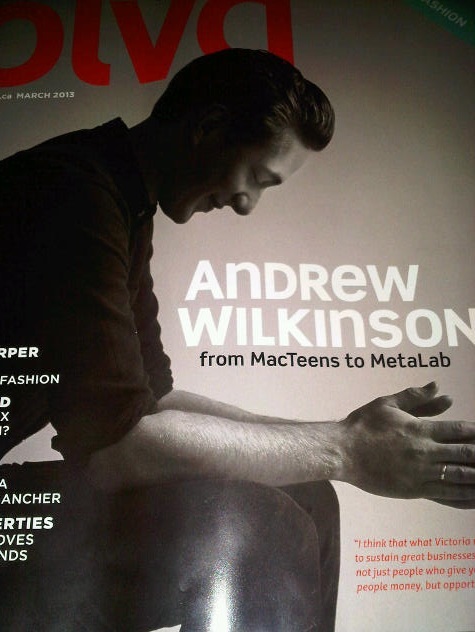 A young Victoria tech entrepreneur on the cover of a lifestyle magazine! Andrew Wilkinson, 27, of MetaLab gets the cover boy treatment from Boulevard Magazine and inside tells the story behind the rise and rise of his company, an interface design agency founded in 2006. If you are fan of Tumblr, then you have probably encountered their themes. I have just one question for MetaLab – how does the unlimited annual vacation work? It was great to see Mike Ferguson and Ben Moore on the front page of one of our local newspapers recently. 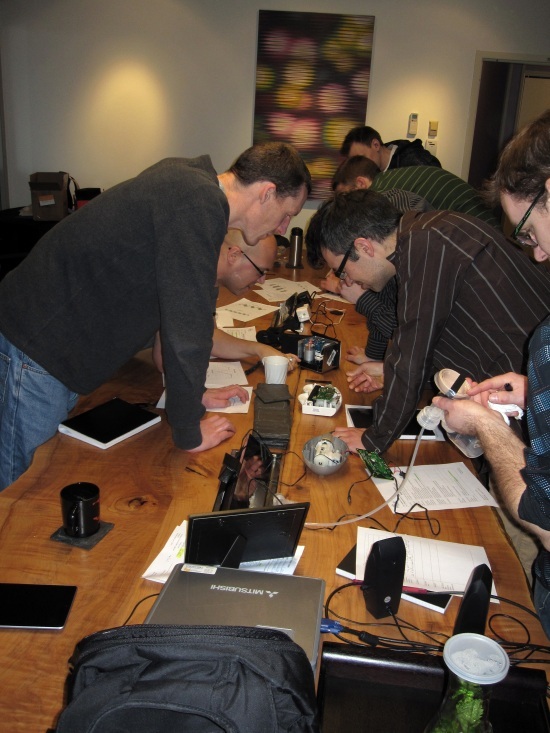 The duo are from SmartPager Systems – a mobile software company based in Victoria. SmartPager is based in the DataTech Business Centre in Saanich and the firm has developed a smartphone-based app and back-end call centre software designed to replace the out-dated pager system still used by most hospital doctors. The system launched in January. 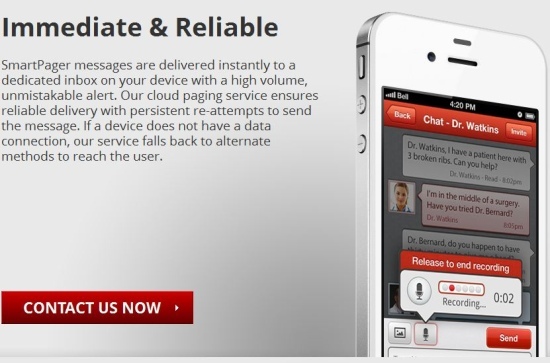 It allows users to send and receive confidential patient information, discussion and diagnoses via texts, audio messages, and images on smartphones through a cloud network. It has intelligent paging functionality including the ability to page until read and move the message to the next person in the chain if it is not answered. SmartPager’s largest client group involves about 85 doctors working out of the Centre for Orthopedic Research and Education (CORE) in Phoenix. CORE surgeon Dr. Jason Scalise says it wasn’t hard to abandon pagers. The reliability of paging networks is eroding daily, he says, and that standard texting between doctors and staff presents a “grey area” in terms of what is allowed under HIPAA. “The entire paging infrastructure in the U.S. is physically failing,” Scalise says from his office in Phoenix. “If a page doesn’t get through, the recipient and sender would never know. Moore was alerted to the problems of traditional pagers while spending time at a local hospital after his newborn daughter suffered complications.